When a good friend of mine was invited by Chevrolet to attend a two-day performance driving school, I took advantage of the chance to tag along even though I’m not a Corvette owner, meaning I’d have to pay my own way. 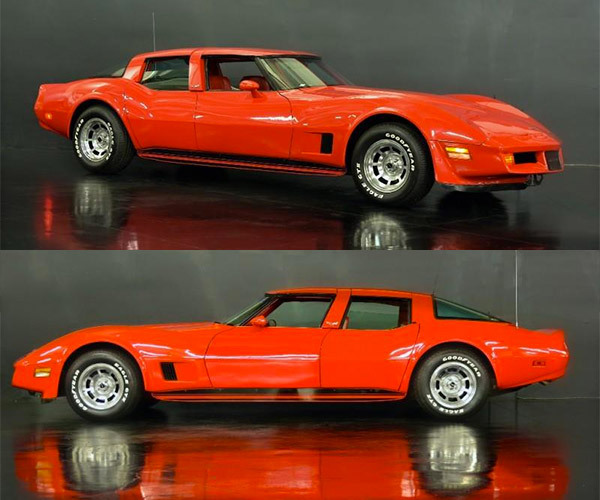 My friend was the new owner of a Corvette Grand Sport, a car we’ve had a lot of good things to say about. 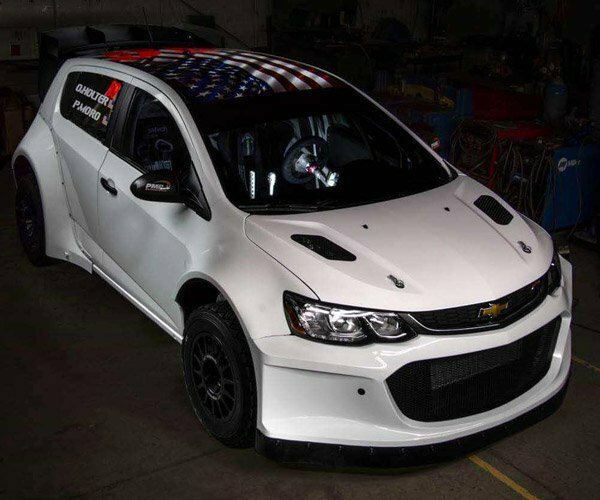 And it seems Chevrolet has a genuine interest in making sure that drivers of their top performance cars know how to get the most out of their cars and what the limits are, all while exercising safe driving techniques on public roads. 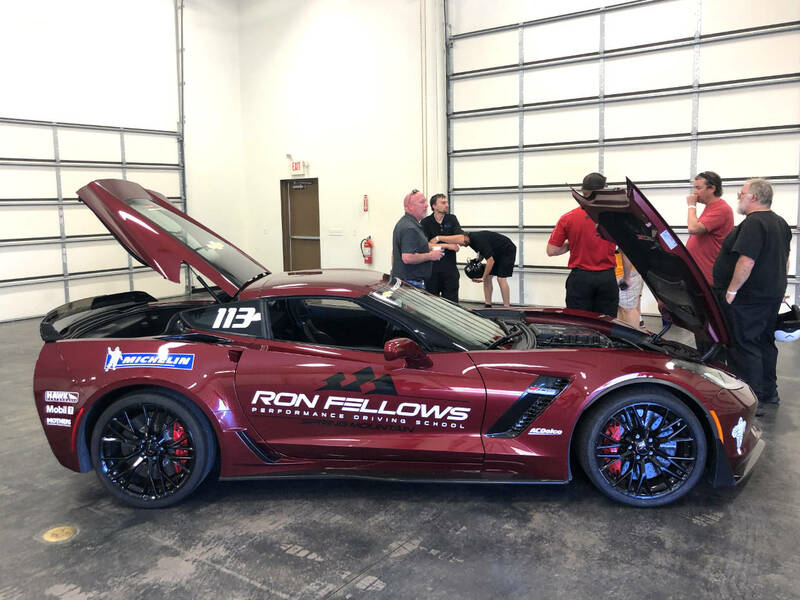 The school, to be held at the Ron Fellows Performance Driving School, is apparently complimentary for all new Corvette owners, although I don’t know all the details. It’s also open to the public; however, out of the 16 or so participants in my session, I was the only person in the room who didn’t have a ‘Vette back home in the garage. As I mentioned previously, the program really emphasizes making you a better driver – specifically in your new Corvette. 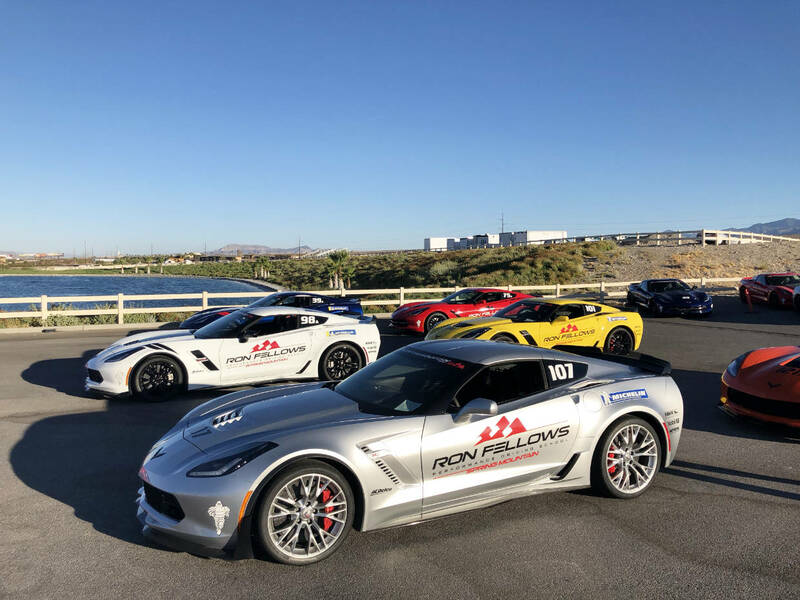 To achieve that goal, each driver is assigned a car that mirrors his or her own Corvette, whether that is a Stingray, Grand Sport, or Z06 and either an automatic or manual transmission. Spring Mountain Motor Resort and Country Club is an expansive facility situated about on hour west of Las Vegas in the strange little town of Pahrump, Nevada. The resort provides everything one needs when visiting, including accommodations, plenty of activities beyond driving on the track, a spa, indoor shooting range, and fitness center — although we spent our days exclusively in the classrooms and on the track. They also have a cash bar and restaurant open after track days where you can have a beer and dinner without having to leave the grounds, which can be important considering most of Pahrump seems to close at 8:00 pm. Following a quick welcome and complimentary breakfast buffet, Day 1 kicked off with classroom instruction on the basics of driving on a track, including apex turns, braking, gear selection (for both manuals and automatics, since we’d be using paddle shifters), and awareness of warning flags and conditions. 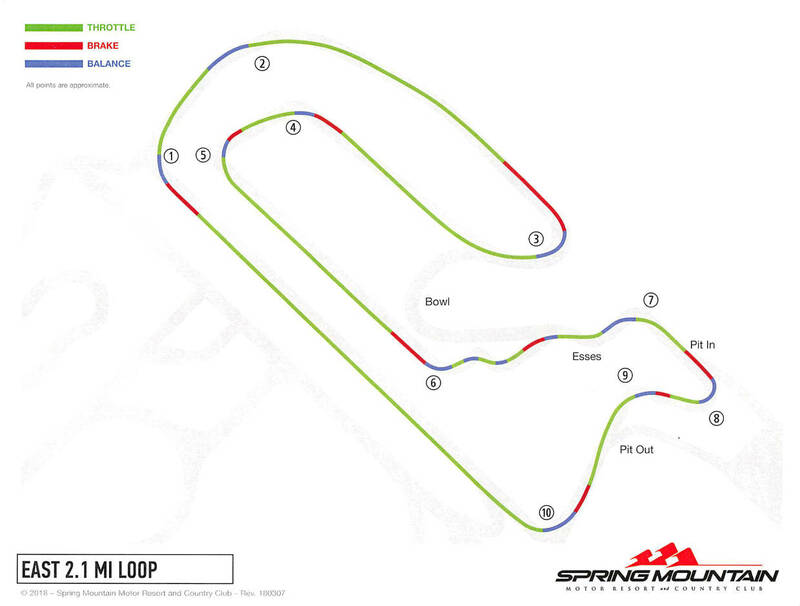 The program is structured with the class split into two groups of about eight drivers each. The groups alternate between classroom instruction and driving. My group attended the class while the other folks were on the tarmac, which is where we headed next. We then climbed into our assigned cars: each driver was matched with their requested model and transmission and we drove the same car for the entirety of the program. 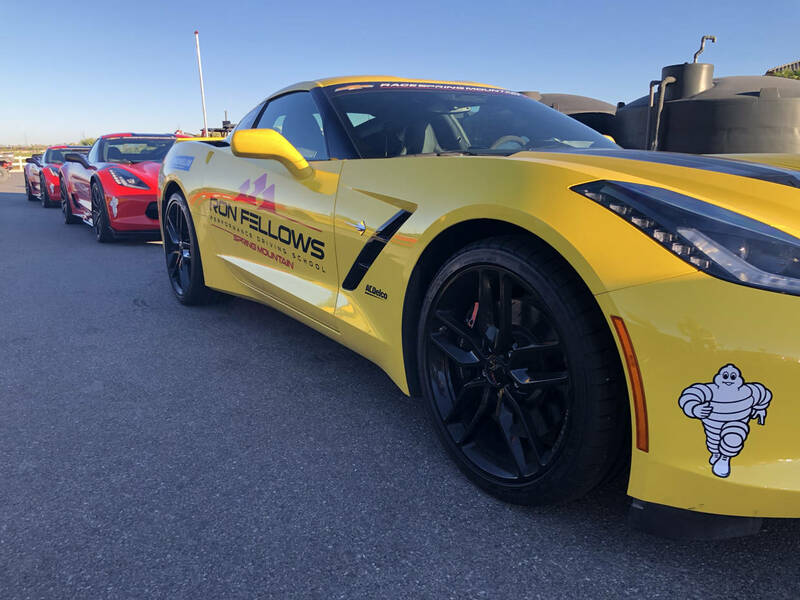 To begin on the tarmac, the Ron Fellows crew set up a course to teach the limits of the Corvette in various driving conditions. This included braking and steering on wet pavement and working on improving peripheral vision and where to be looking as you’re driving on a track or on the streets. It was discomforting to take your car through a slalom course with the entire windshield obscured. This forced the driver to look out the side windows to see the upcoming corner thus looking well ahead on the track instead of focusing on the next cone. After that session, we were out of the cars and back to the classroom, this time to learn how to best balance the car on the track through proper downshifting, acceleration, and braking. 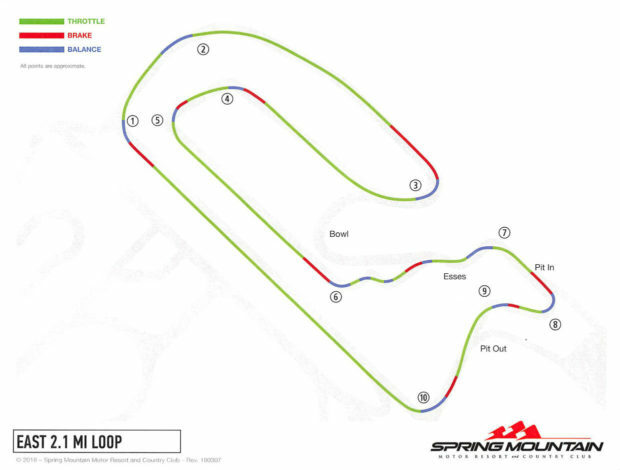 We then took those skills and applied them in our first visit to the 2.1 mile loop set up for our two days of driving (Spring Mountain has several track configurations and can run simultaneous classes). 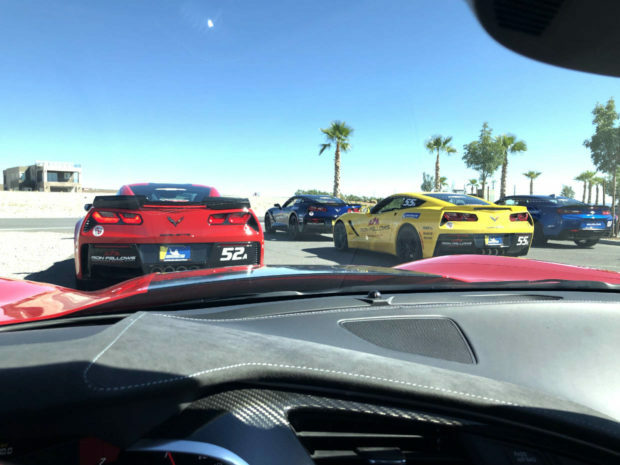 The approach for each track session was lead-follow, with the instructor in the lead car and student drivers following behind – but at this point we broke up into smaller groups so there were three or four drivers assigned to each instructor. On the track, we did a few laps with each student taking a turn for two or three laps as the immediate follower to the instructor. It was that student who would get detailed instruction over the in-car communications system from the instructor, although other drivers would often give tips or instruction as well. It was easy to use the long straight to rotate to the back of the pack when it was time. To wrap up our first day, we stayed on the track to do fast lead-follow laps. The purpose was to assess our driving abilities in preparation for splitting the class into faster and slower groups the next day. During these laps, we were pushed to follow the instructor as fast as we were comfortable driving and there was no holding back – the instructors tried to push you to go faster through each corner. And with the lead-follow approach, we could follow the instructor and learn his line, improving and getting quicker on each lap. We did this for a total of six laps, which was a great way to end Day 1. For the second day, we were back in the classroom and on the track, with our Corvettes waiting for us after breakfast. 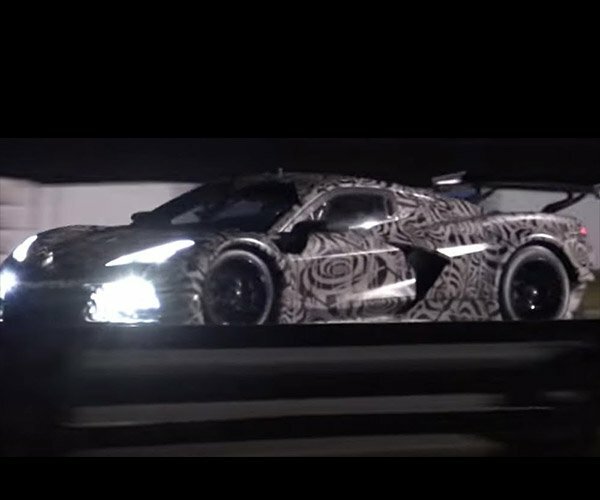 On Day 2, we would learn much more about owning a Corvette and spend more time on the track. During the classroom sessions, there was a lot of content specifically focused on Corvettes. There was a presentation around the different drive modes available and in what situations each was most appropriate. We also had a “tech talk” where we opened the hood of a Corvette and the instructor walked through detailed information, including what grade of engine oil to use, how to set up your car for track driving, and use of the performance data recorder and the Cosworth Toolbox to extract and evaluate your data (students were encouraged to bring SD cards along to capture their data during their two days on the track). Day 2 driving was much more exhilarating than Day 1. On the tarmac, each student got a quick lesson on how to use launch control. Interestingly, none of the students had ever used it before, so it was a valuable lesson for those who might want to show off their cars back home. We then each did two laps of the track with an instructor riding along. Of course, that gave him the opportunity to provide very specific feedback and the guy in my car didn’t pull any punches. All the instruction was constructive, but my instructor certainly didn’t coddle me, which was great since I was there to learn. We finished the driving day with two separate lead-follow sessions, each about 30 minutes in length, where the instructor provided additional tips and pushed us hard to drive each lap faster than the last. We really got to push ourselves and our cars very hard during these sessions. Keep in mind that Ron Fellows is not a competitive environment. 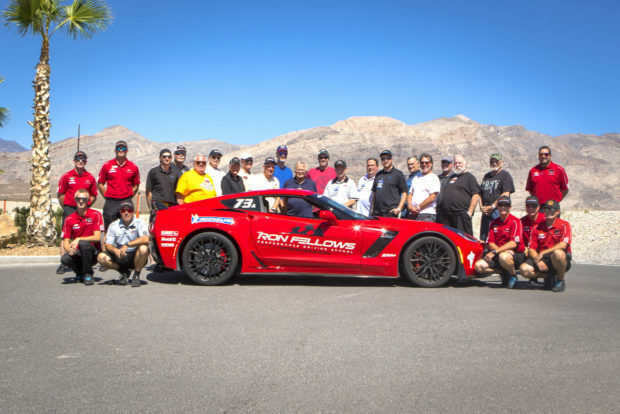 Everyone is there to learn, and the lead instructors purposely did not record best lap times or award prizes for fastest times. Their focus was much more on pushing us to drive fast, but within our own comfort zones. There was also a professional photographer at both days of the event who circled outside the track fence and took some amazing photos of us during the program. Those were available for viewing and could be purchased in many formats for those who wanted a keepsake of their experience. Overall, the Ron Fellows Corvette Owners Driving School was a great experience. From the friendly, helpful staff and beautiful facilities to the quality of the cars available, if you’re lucky enough to purchase a new Corvette, you should do your best to take advantage of the program. As someone who had to pay his own way, it was still a valuable experience, but the cost can be prohibitive. 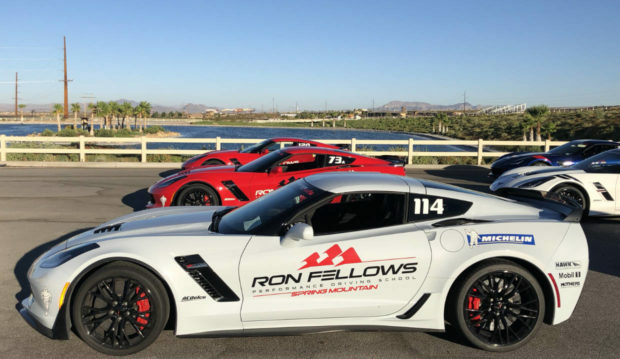 The Ron Fellows Performance Driving School offers other programs for more experienced drivers as well, all of which can be found on their website. 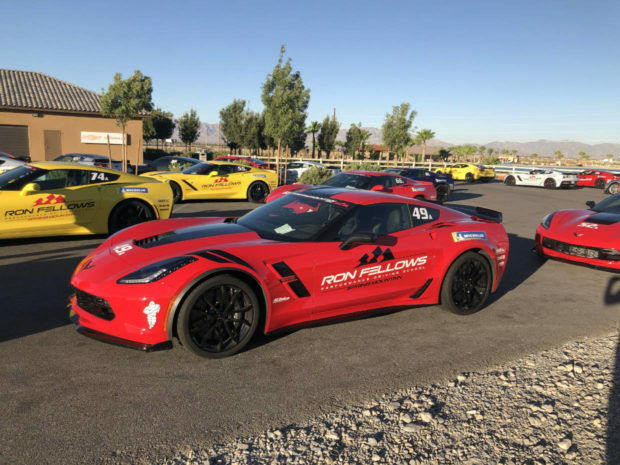 They certainly have a lot to offer and the chance to drive someone else’s car on a track at high speed is something to consider next time you’re headed to Vegas.